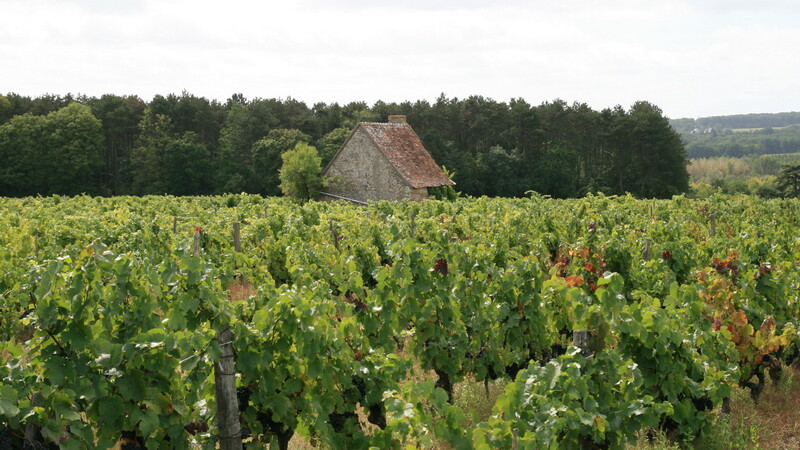 Marie Thibault’s estate is located on Azay the rideau appellation on a 3.5 ha plot gathered on one slope. 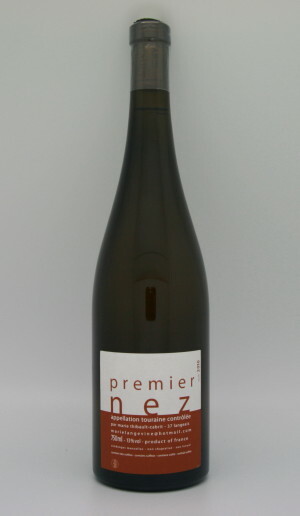 She comes from the beloved Loire valley and grew up in the vineyard. 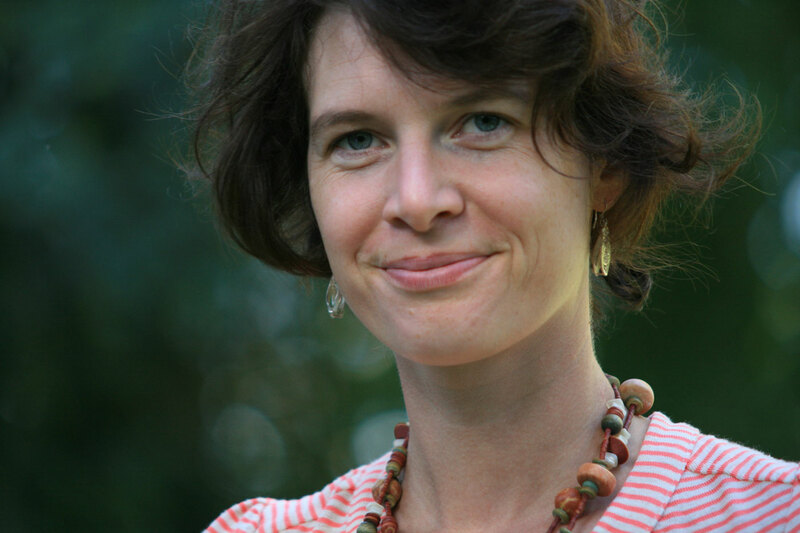 Even if not from a producer family, she has always been in contact with friends and neighbors winegrowers (Richoux family, Pascal Robineau) and her dream was to settle one day … in the Loire Valley ! 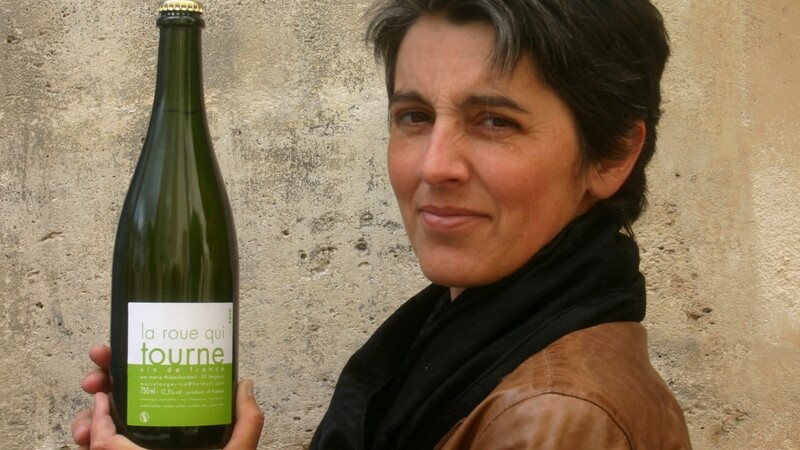 She makes wine since 2002 at François Chidaine’s estate and since 2004 by her own. 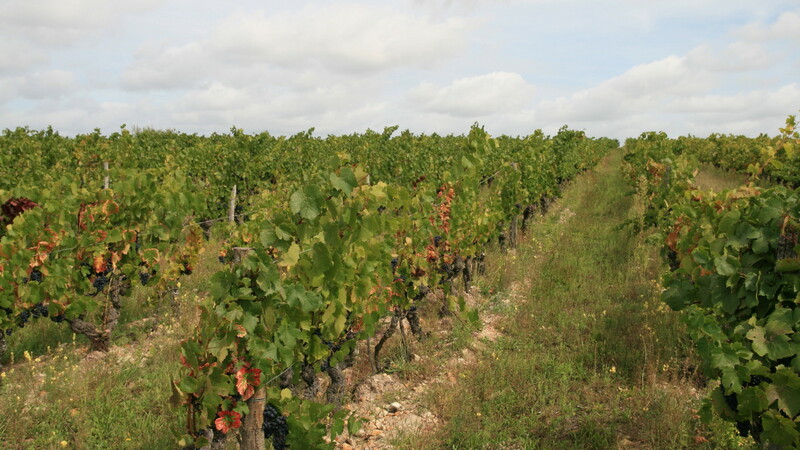 In 2010, she found these beautiful vines – 50 years old – in good shape, and decided to start yet ! Right with the settling, all the culture follows the organic rules and the first vintage certified will be 2014. The soil is made of white clay with silex, on a South exposure for 2,5 ha, an early area. Rain falls are low respecting to the average and the slope is well ventilated and dry, offering a panoramic view on both Loire and Indre. Vines planted are typical of the area : Chenin, Côt, Gamay, Sauvignon and Grolleau – this last one is particularly well adapted to this place. This is historical terroir and the first written dealing with old varieties of Grolleau have been discovered in 1810 in Cinq Mars la Pile, 5 km from Marie’s estate. 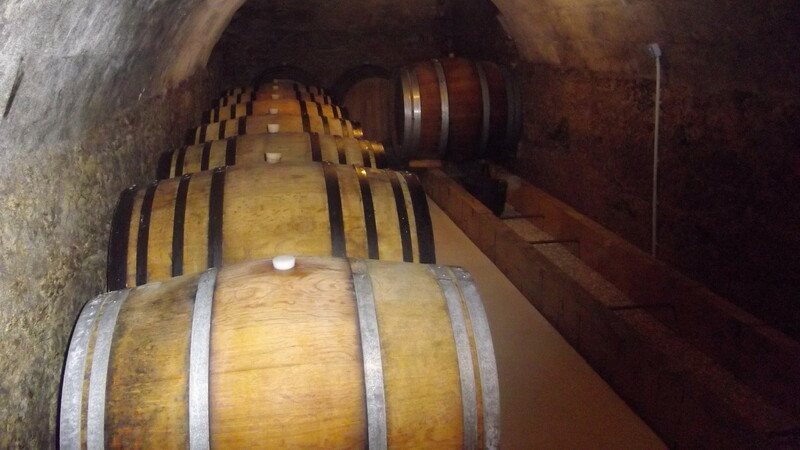 Wines produced with native yeasts, no added of sugar or any other enological products and with few sulfites added. 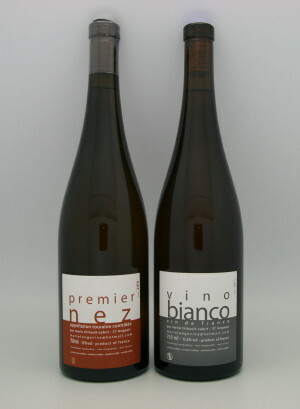 Vino Bianco : Sauvignon blanc vinified following italian way with the whole grape : pulp + skin – here manually destemmed. Quelques nouvelles ...en Loire !